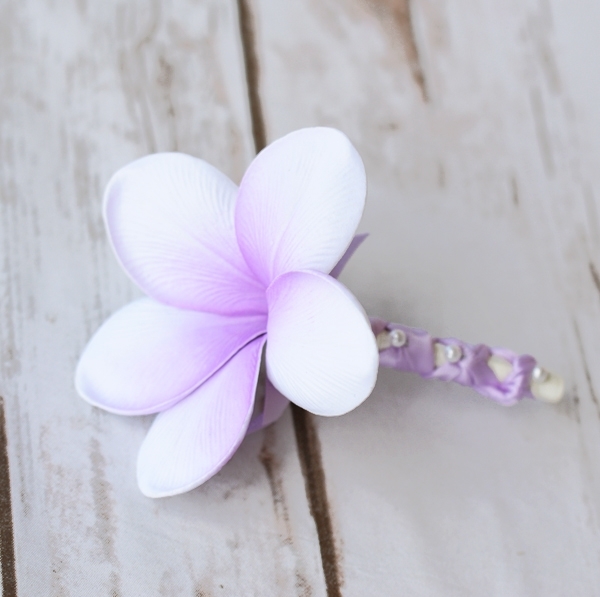 Perfect & Simple Plumeria Boutonniere in YOUR Choice of Colors. Natural Touch Succulent and Color Accent Rustic Boho Color Boutonniere: ANY COLOR! Natural Touch Succulent Rustic Boho Boutonniere: ANY COLOR! Orchid Natural Touch Tropical Green Fill Boutonniere: ANY COLOR REAL Color Starfish Beach Boutonniere - YOUR Color Ribbon Accent! 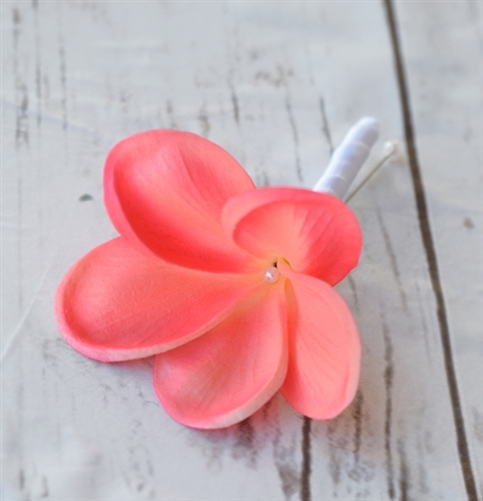 Natural Touch Double Rose Bud Brooch Boutonniere: ANY COLOR! Natural Touch Rose Bud & Greenery Fillers Boutonniere: ANY COLOR! REAL Starfish and Shell Hydrangea Beach Boutonniere - YOUR Color Ribbon Color! Natural Touch Open Rose Bling Boutonniere: ANY COLOR!